Grana Padano PDO cheese protection Consortium will attend Cibus Connect 2019 trade show, one of the most important events in the world dedicated to food, on 10 and 11 April at Fiere di Parma. The Consortium’s stand (E 048 in Hall 5) was designed as a reference point available to companies producing the most consumed Italian PDO cheese in the world. “With any formula, Cibus is the appointment that has always attracted the major European and international buyers and is therefore a precious showcase for the main Italian food companies – explains the Consortium General Manager Stefano Berni -. Therefore the Grana Padano stand, in addition to promoting and enhancing our product, offers a concrete and efficient service to its members. The trade show will consist of two intense days full of opportunities for growth in a growing market, especially when it comes to exports”. 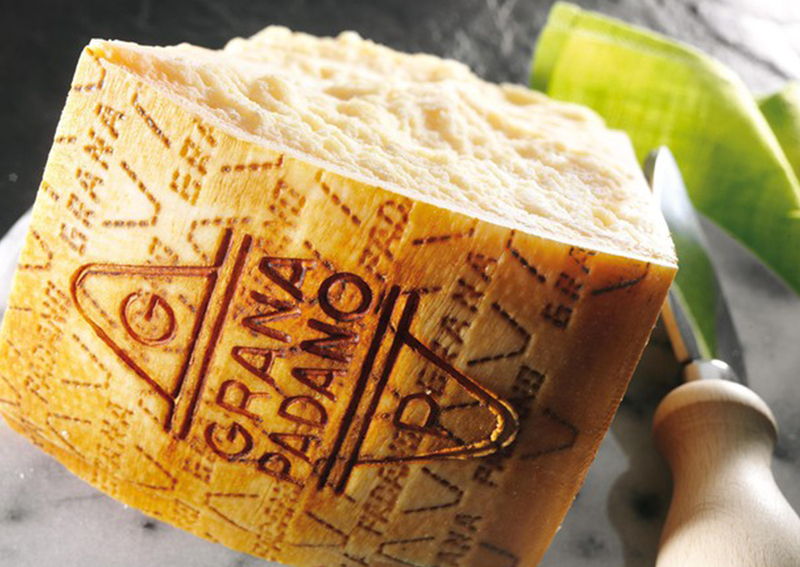 In 2018, Grana Padano confirmed its position as world leader among PDO excellent products, with a production of 4,932,996 cheese wheels equal to over 190,558 tons. “Exports exceeded the threshold of 1,900,000 wheels – explains the President of the Consortium, Nicola Cesare Baldrighi -, with a growth of more than 5% compared to 2017. The most important market was Germany with more than 490,000 wheels exported, followed by France with more than 220,000. The percentage increase was even double-digit in Sweden, Canada and Spain”. Today the Consortium represents 128 producers and 149 seasoners, authorizing 209 companies to pack and portion Grana Padano cheese. The daily checks in the dairies and in the seasoning warehouses, the vigilance in Italy and abroad against counterfeits, the promotion all over the world, and the continuous research for environmental sustainability are the key values leading the Consortium and the companies. The goal is to guarantee consumers a cheese of higher and higher quality.